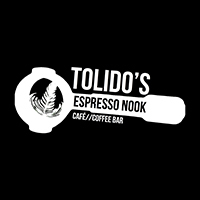 Tolido's Espresso Nook is a casual, cosy cafe serves great artisan coffee with only the freshest food ranging from all-day breakfast to pastas and even more. Food and drinks are individually prepped and made with the love, passion and all the attention it deserves. 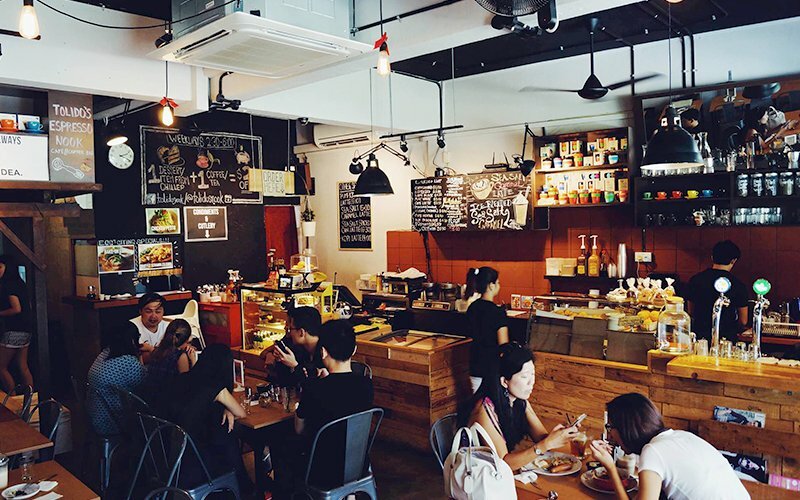 The comfy cafe is well-reviewed and well-loved by many patrons, due to many reasons such as warm hospitality and friendly treatment of the staff, the cosiness of the small space and the general downright tastiness of the food served here. This relaxed cafe definitely warrants repeated visits!